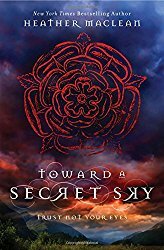 I'm happy to say Mary Beth Dawson is the winner of one Toward a Secret Sky - you'll find my full review at the following link. Thank you Mary Beth for reading grandma's cookie jar - please email me (lyndagcj@gmail.com) by May 19, 2017, so I can have it sent to you. Thank you also to Zonderkidz/Blink for sending one for me to review and for making another available for me to give away. 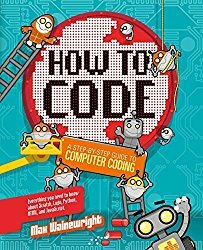 In three days on May 15, 2017 I'm giving away one How to Code: A Step-By-Step Guide to Computer Coding" - you'll find my full review at the following link. 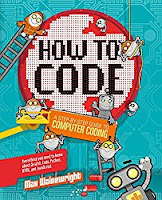 Someone will win - could be you!